Graduated from the Medical Faculty of Charles University in Plzeň in 1991. 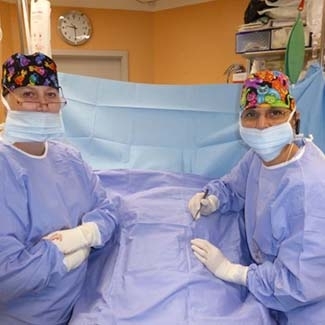 After gaining professional experience in the field both home and abroad, she founded her private practice called AESTHGERY in 1999. She holds a diploma in lifelong learning of doctors in the field of plastic surgery and a certificate of the Aesthetic Surgery Society. Regular active and passive participation on national and international scientific symposia on aesthetic and plastic surgery. The clinic is located on the ground floor of a newly built apartment building right in front of the city hospital complex entrance. However, it is not a part of the city hospital, but uses their facilities – laboratories, pharmacies, etc. The University Hospital is 1 km away. The clinic is welcoming, and has a friendly feel. There is working wifi everywhere in the complex and AC established throughout the entire clinic. Both the single and double room are equipped with a bathroom and a television. 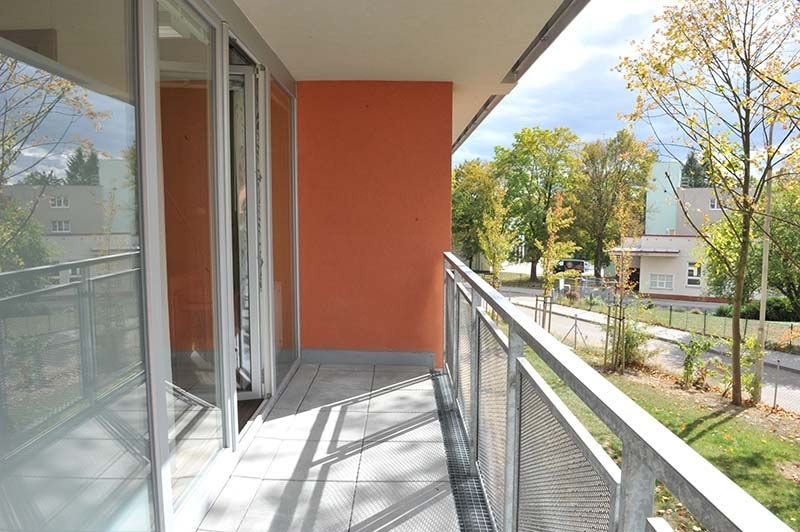 Every room comes with a balcony where you can sit in the summer and enjoy the view of a nearby park. 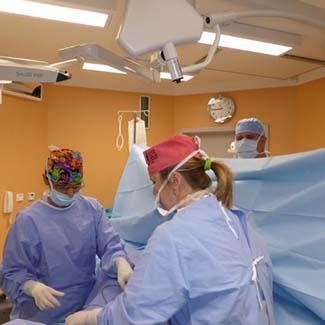 The surgery room is spacious and painted in soothing colors. We use state of the art technology according to the latest principles and rules. 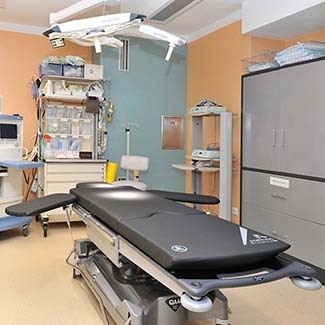 Our facility meets all conditions and regulations of the medical standards. There is a parking lot in front of the clinic and other parking spots in the area. We are in a beautiful part of the city surrounded by plants and trees and we don’t hear the hustle and bustle of the city, even though the city center is approximately 3 km from here. The clinic is TÜV SÜD Management Service GmBH certificated.